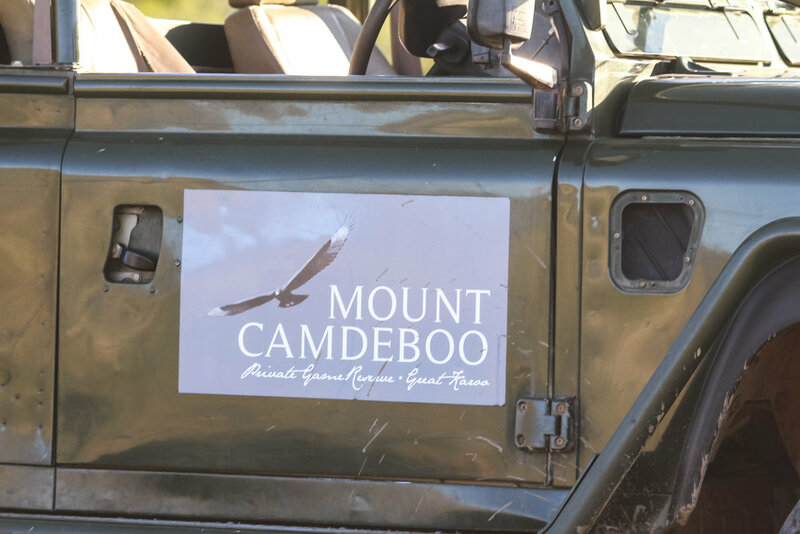 After a wonderful game drive and lunch, we ascended high into the hills onto an escarpment with steep cliffs dropping down into the valley from where we had started. It was the perfect spot for a drink. We exited the vehicle, tumbling out with laughter chatting in awe and meeting our fellow guests. We raced to the cliff edge to soak in the wonder views. Sharing this experience with family and new friends we ceased the opportunity to capture a few family shots. Then, the wonderful guide approached, asking for a drinks order. We explored the wine selection and nibbles. I tried a small handful of each nibble - sweet chocolate brownie pieces, biltong, mixed nuts and dried fruit. Then went back to the biltong for a larger handful and told myself that I was a terrible vegan. Then when asked by the guide "I thought you were vegan," stepped back to allow my sister to explain the scene she walked into nights before when she found me passed out asleep with a stick of wild game hanging from my mouth... I'm working on my issues. Anyway, to help address my issues I went for a chilled gin and tonic. We were surrounded by game, watching us from a distance. Where possible, we spotted large birds, raptors and eagles in the distance nesting in the cliffs. The silence, the beauty, the wonder of such vastness, it was all so captivating. With the keys in his pocket, our guide Luke allowed Cici into the drivers seat and explained the complexities of the vehicle. The terrain we had taken to reach the escarpment was certainly tough and he handled the vehicle with expert experience. Then, we moved onto round two. Then together, as a group, having shared a perfect day, we toasted our gratitude to a wonderful day, elevated with an excellent guide!